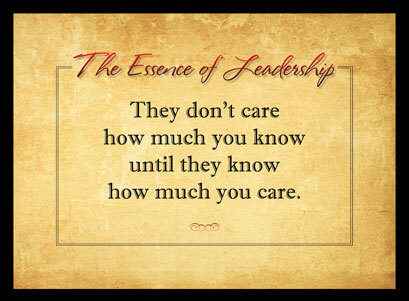 The Essence of Leadership - Fire Inc. AtlantaFire Inc.
We need to consider what we believe Leadership really is? We need to know what to do and how to do it right (“successfully”) as we lead. The ways to confront challenges/obstacles and successfully achieve goals of excellence. We need to know what others expect of us! We must define what we expect of ourselves and we need to do a lot more than either of us has expected. We need to write-out our deepest feelings/to frame the ideas of whatever needs to happen, how to get everyone else involved and together what we should do to accomplish ultimate success.